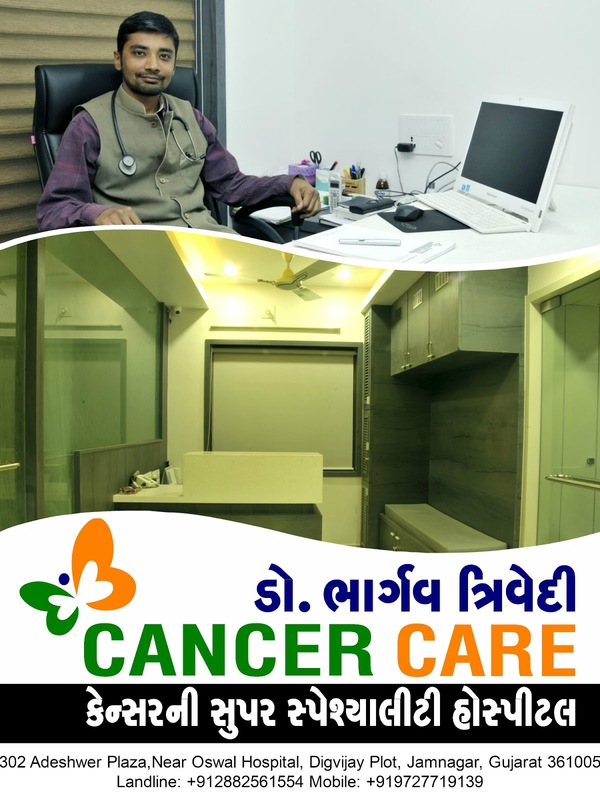 Dr. Bhargav Trivedi is an experienced Oncologist in Jamnagar,Gujarat,India.He has had many happy patients in his 5 years of journey as a Oncologist. He is a UICC International Fellow in Oncollogy , ESTRO certification in Head and neck oncology, MD - Radiothrapy. Cancer is a global epidemic of the modern world, altering the lives of patients and their loved ones. The silver lining is that constant advancements in medicine and medical technology can tip the battle against cancer in our favor. 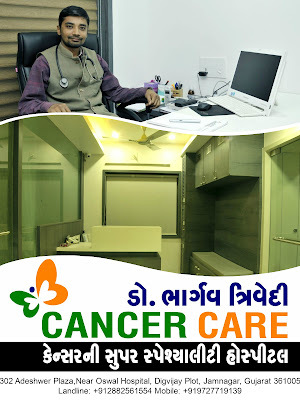 Dr. Bhargav Trviedi bring the power and resources of a world-class network to bear for patients fighting cancer. He is using the latest in pharmaceuticals and leading-edge technologies to help you win over cancer and live a normal life.